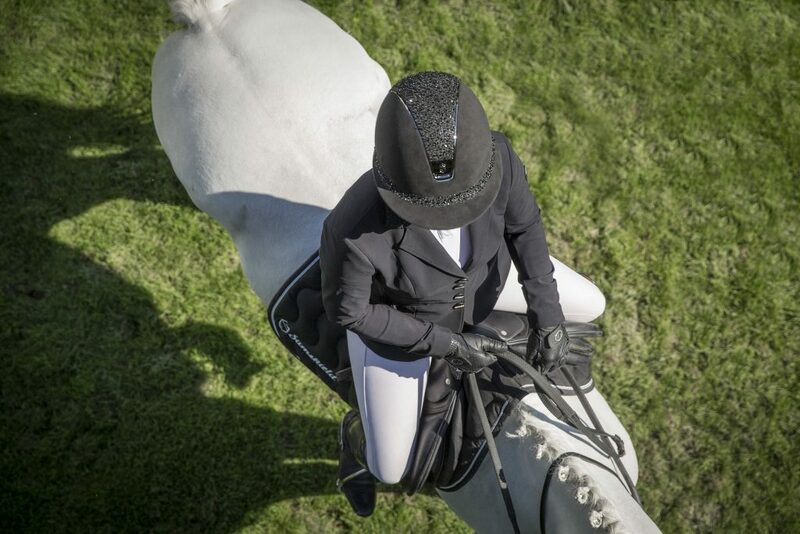 A new color of Lizard top is now available on Shadowmatt, Premium and Miss Shield helmets: the taupe matt. 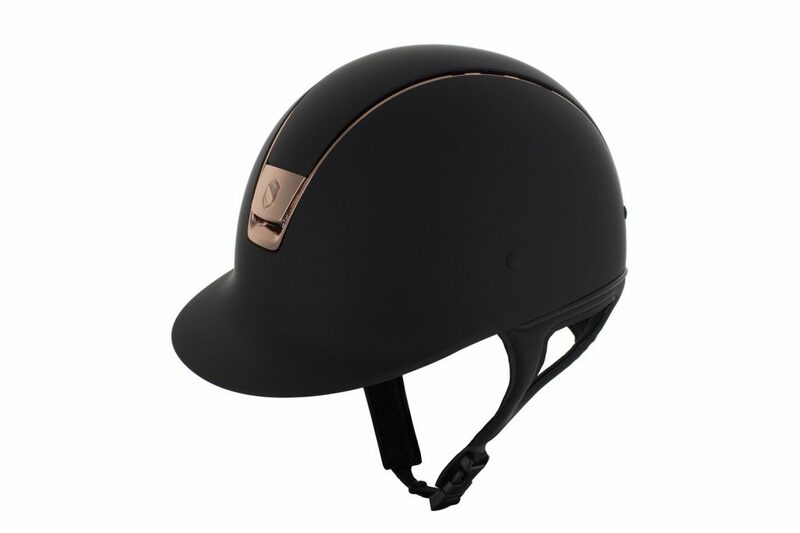 A new color of trim and blazon is now available for the customization of Samshield helmets: the pink gold. 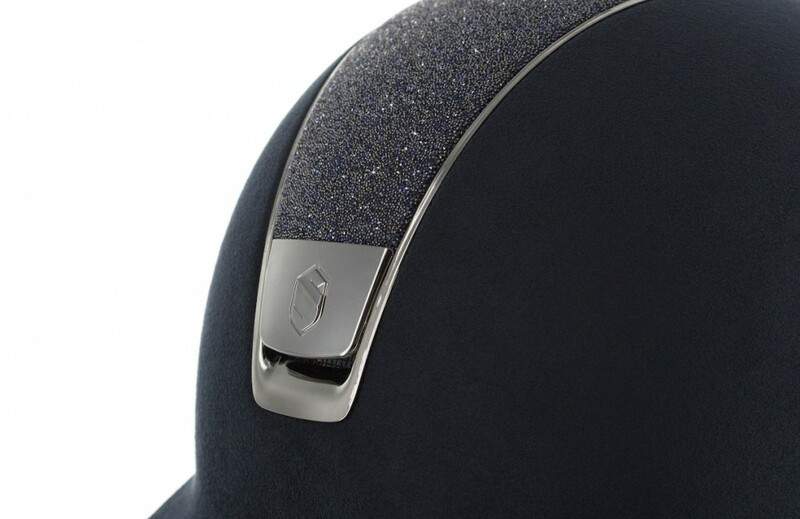 A new color of Crystal Fabric Swarovski® top is now available in the customization options: the Bermuda blue. 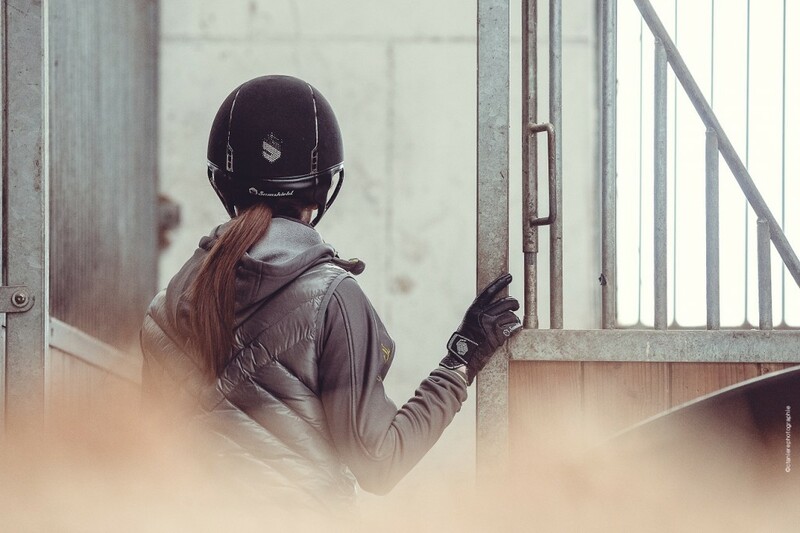 This new variant has been developed and designed by Swarovski® exclusively for Samshield. 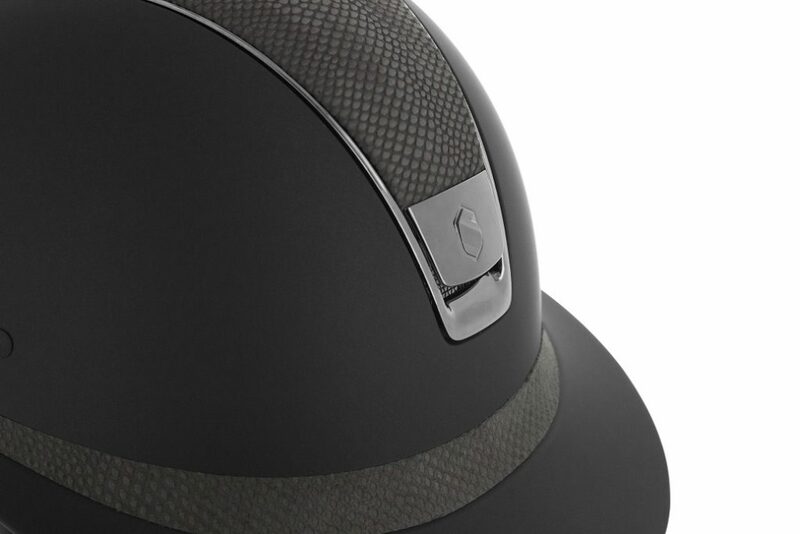 Samshield proposes a new personalization option for Shadowmatt and Premium helmets: the Shield Swarovski top.